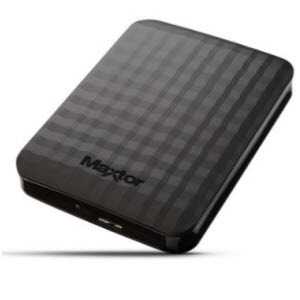 Amazon is selling Maxtor 2TB M3 Portable External Hard drive Rs. 4674 (SBI) or Rs. 5499.